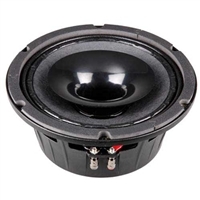 These high-performance coaxial transducers are perfect for studio playback or live sound monitor applications. 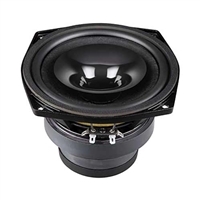 With a smaller footprint because of the coaxially-mounted high frequency driver, these speakers save space but still pack a full range of sound. Available in a range of sizes to fit your requirements, they include highly-efficient light-weight neodymium versions. 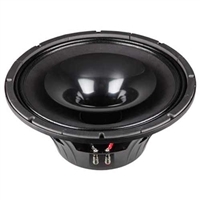 each speaker comes complete with woofer and mounted high-frequency driver. Excellent replacement co-ax speakers!